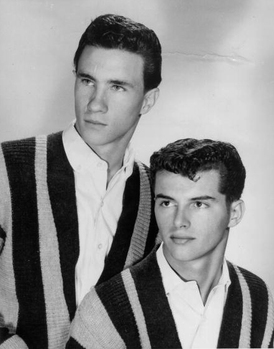 In the early sixties, Bill Medley hooked up with his guitar-playing friend, Don Fiduccia, forming a vocal group called the Romancers. They each wrote a song and made a demo. 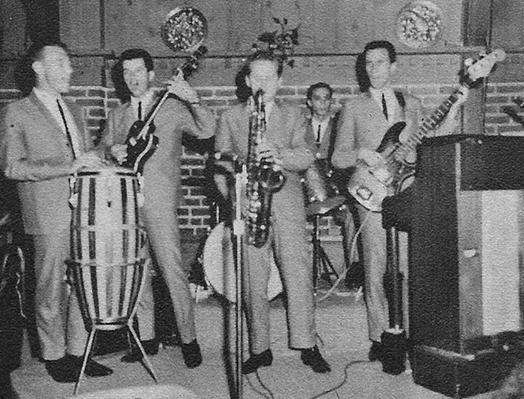 Sometime later, they formed a quartet named the Paramours by adding Mike Reiter and Roger Scott. Roger married, left the group, and Sal Fasulo replaced him as tenor. 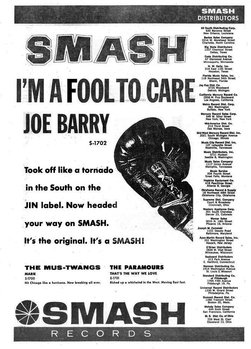 The Paramours signed a contract with Mercury Records on their subsidiary label— Smash Records . They recorded a Medley original « That’s The Way We Love » . The tune didn’t hit the charts, but they did have some guest TV appearances and cut another single on the Smash label. 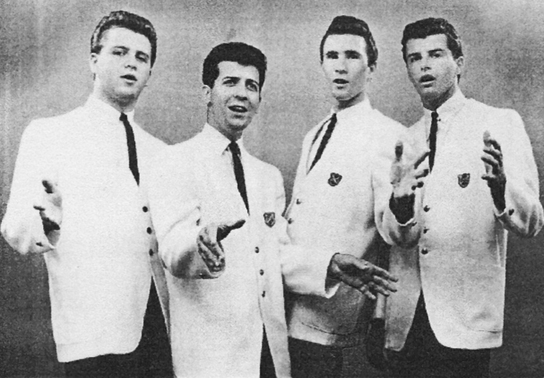 Sal Fasulo left the group and Bobby Hatfield, who was member of another group called The Variations took his place. The following year, Medley and keyboard player Johnny Wimber of the Paramours got together with Hatfield and the reconfigured group had a single on Moonglow Records, "There She Goes (She's Walking Away)," written by Medley. The rest, as they say, is history. The Paramours changed their name. 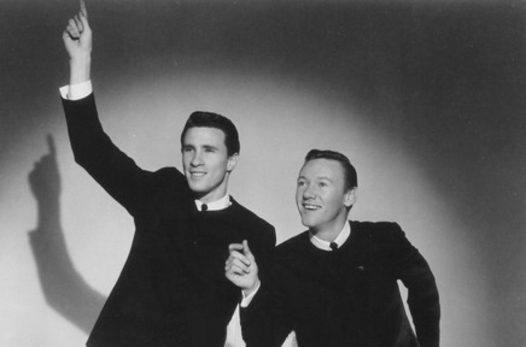 Even as the Righteous Brothers, the duo had only marginal success with Moonglow. It was their move to Philles and Phil Spector's “wall of sound” where magic began to happen.